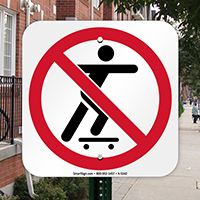 Although we can't put these signs up on every street corner, you can post this sign to remind people: NO skateboarding on your property! 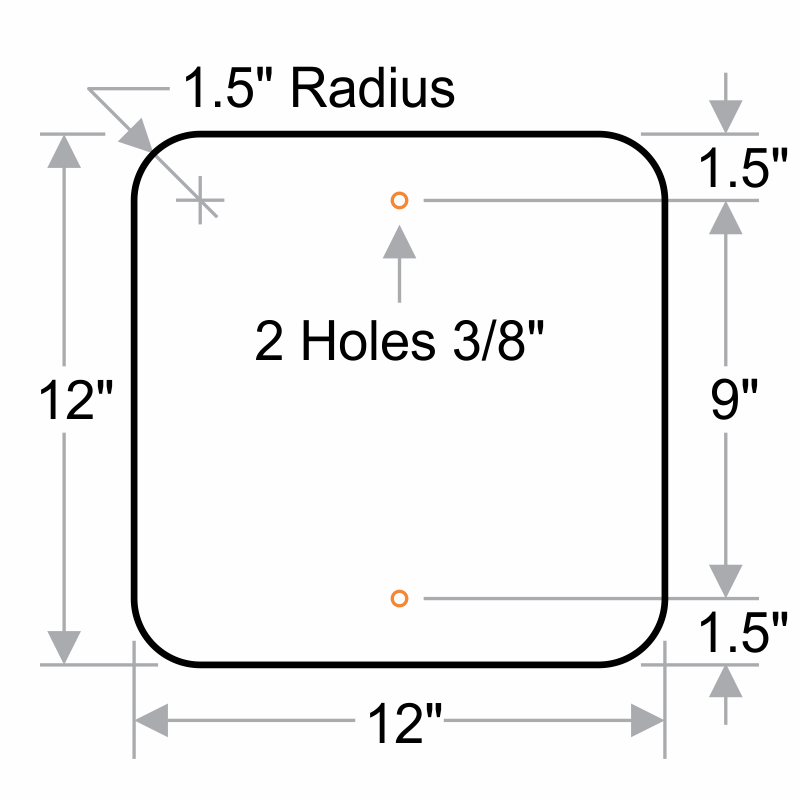 Good size and clearly printed. Seems indestructible. Hopefully, it will stay this nice-looking with time and exposure.